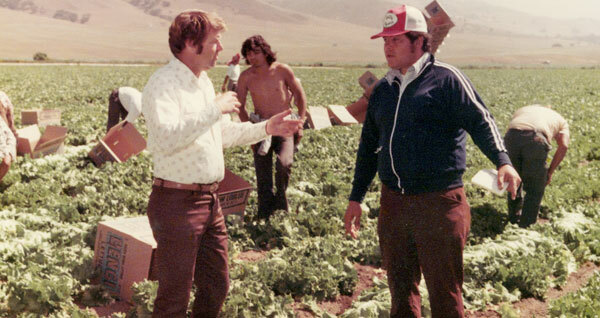 Tom Bengard establishes Tom Bengard Ranch, Inc.
Bengard Ranch teams up with the Eto family and starts B & E Farms, a strawberry growing operation based in Salinas. 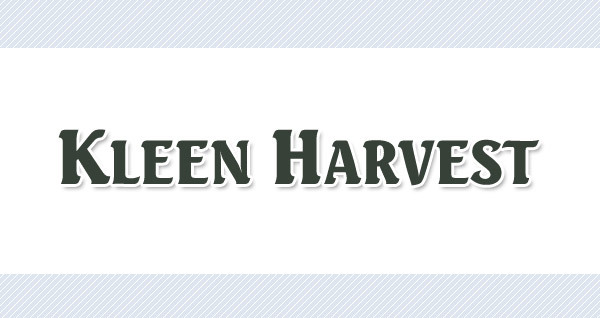 Bengard Ranch launches Kleen Harvest, a lettuce bulk bin supplier. 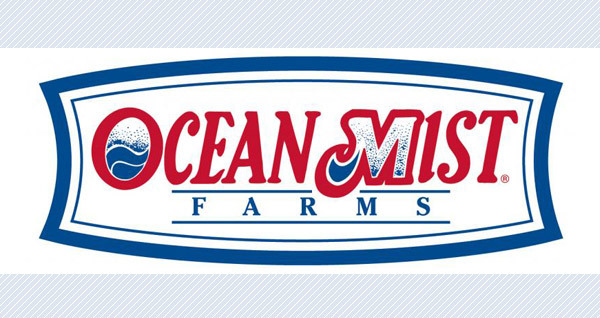 Bengard Ranch partners with Ocean Mist in Castroville, CA. 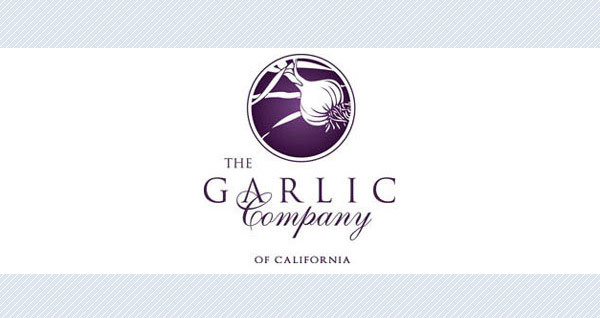 Bengard Ranch partners with the Garlic Company in Bakersfield, CA. 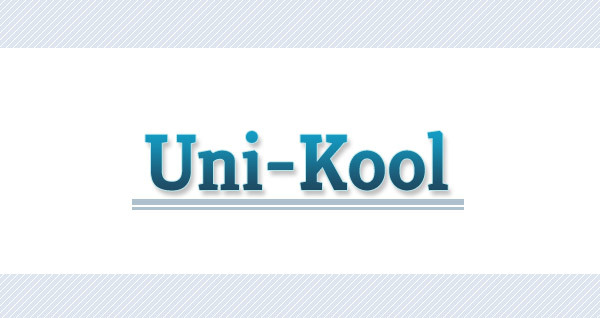 Bengard Ranch partners with Uni-Kool, establishing state of the art cooling facilities in Salinas, Yuma, Huron and Colorado. 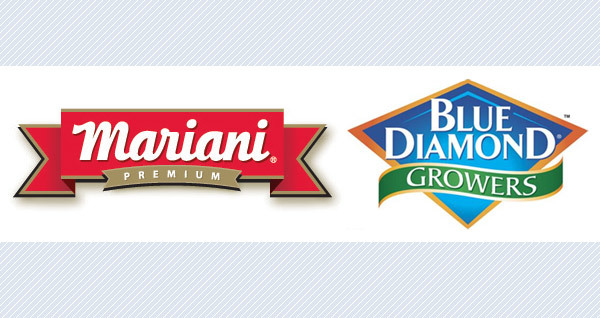 Bengard invests in walnuts and prunes with the acquisition of the Cottonwood Ranch. 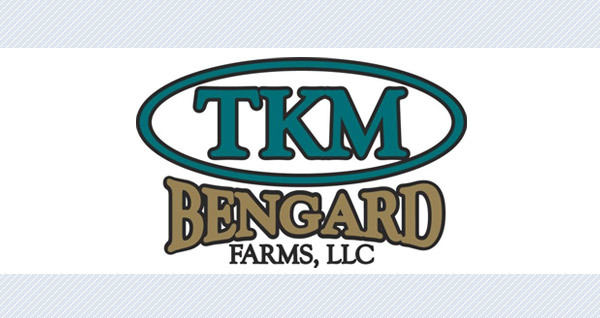 Bengard Ranch expands operations with the creation of TKM Bengard in Belle Glade, Florida. 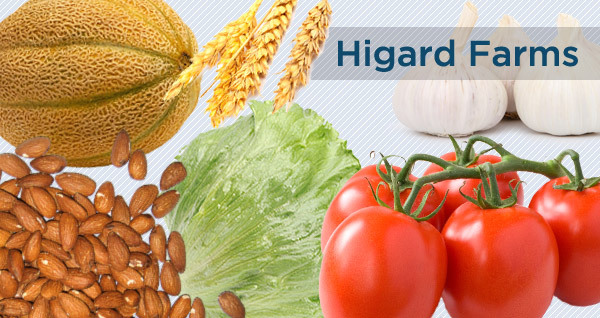 Higashi Farms and Bengard Ranch form Higard Farms, a large farming operation based in Huron, CA, growing a wide range of fruits and vegetables. 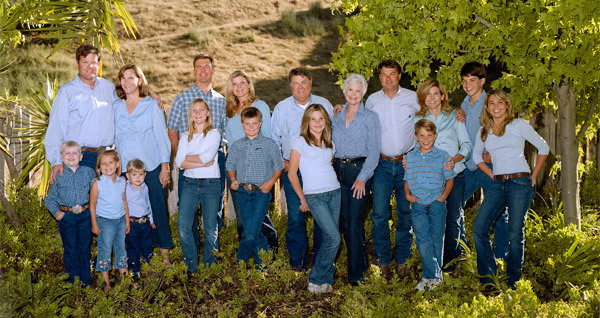 Bengard Ranch, Inc. transitions into the next generation. 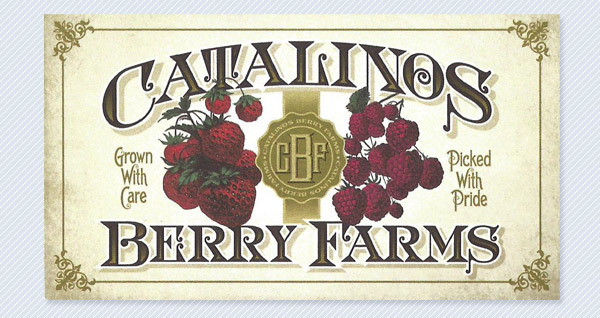 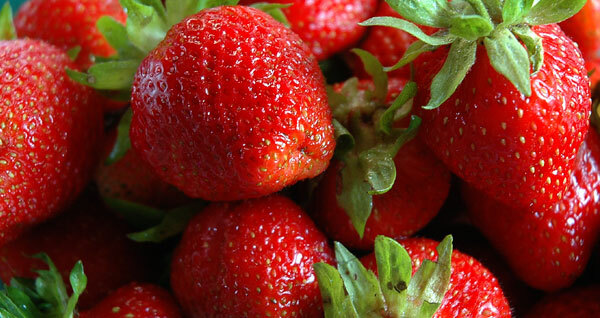 Bengard Ranch expands strawberry and raspberry operations into Oxnard, CA with Catalinos Berries Farms. 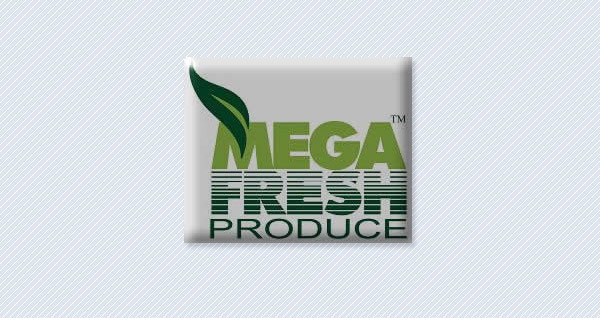 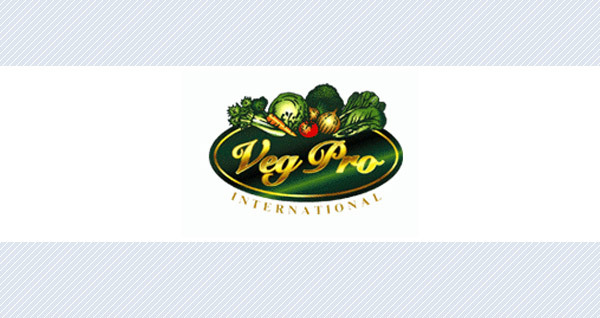 Bengard expands operations into San Miguel de Allende, Mexico, a crop family venture.